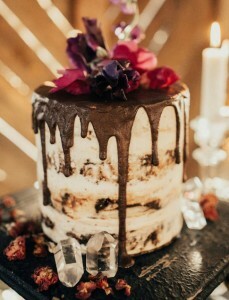 Our favorite unique wedding cakes are cakes that give a nod to tradition, but with a brilliant creative twist. 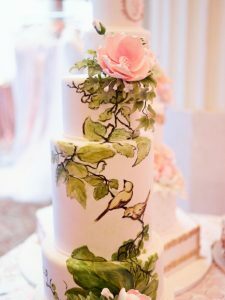 Houston wedding bakery Cakes By Gina is one of the city’s top experts in unique wedding cakes. 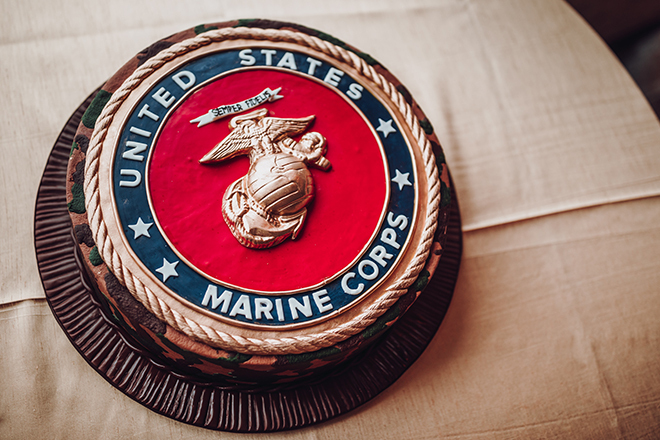 That’s because they turn out cakes for style-minded couples who want the very best in both aesthetic appeal and decadent flavor. 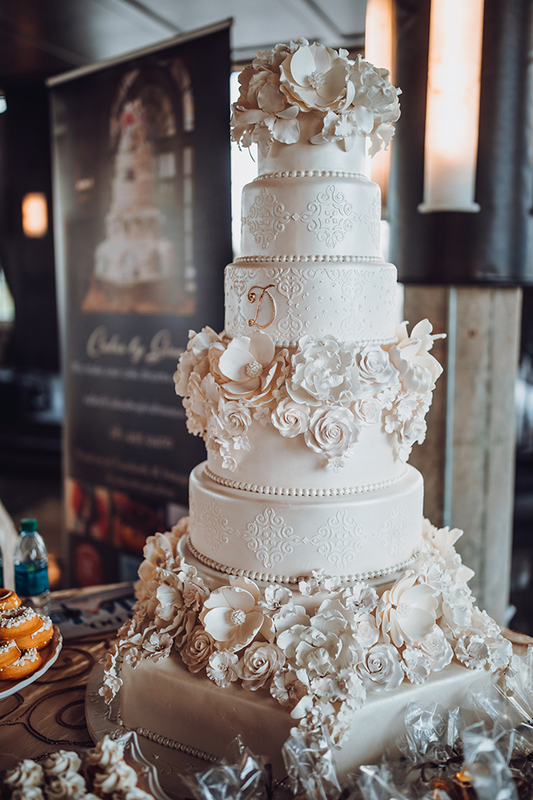 This top Houston wedding bakery’s cakes are in high demand for super-elegant, formal weddings. But they’re just as popular among edgier couples with a taste for…the unusual. 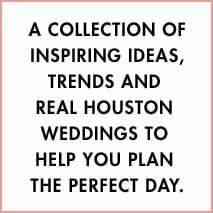 Launched in 2003, Cakes By Gina started as a small Houston bakery with a passionate cake-maker at its helm. 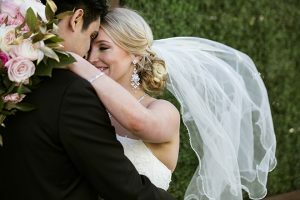 In 2008, after winning over scores of Houston wedding couples with her extraordinary wedding cake designs, Gina Guttierez moved her operations to bigger digs. But she’s maintained her personalized relationships with the countless couples who seek out her expertise. 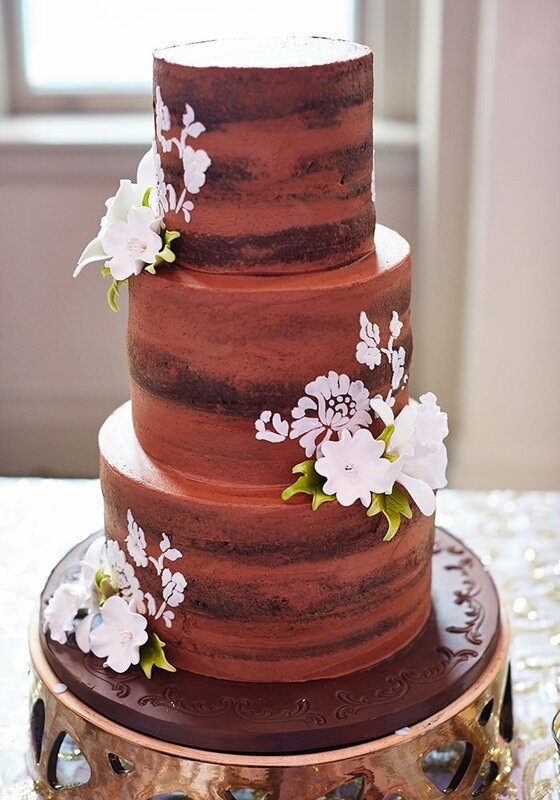 Looking for a stunning wedding cake and/or a sculpted, themed groom’s cake that’ll have your guests saying, “WOW”? Schedule your Cakes By Gina appointment to create your own “I can’t believe my eyes” cakes and elegant specialty wedding desserts. 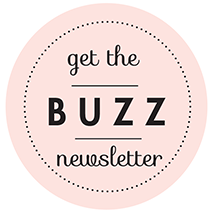 Gina and her crew are eager to hear from you, and help you turn your decadent cake dreams into dazzling cake reality! 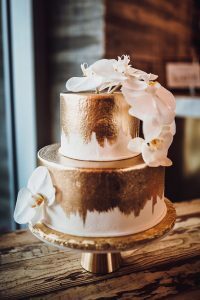 7 Houston Wedding Cakes We Love, Plus Cookies!